We are pleased to announce that CARE at ASH 2018 was a great success! 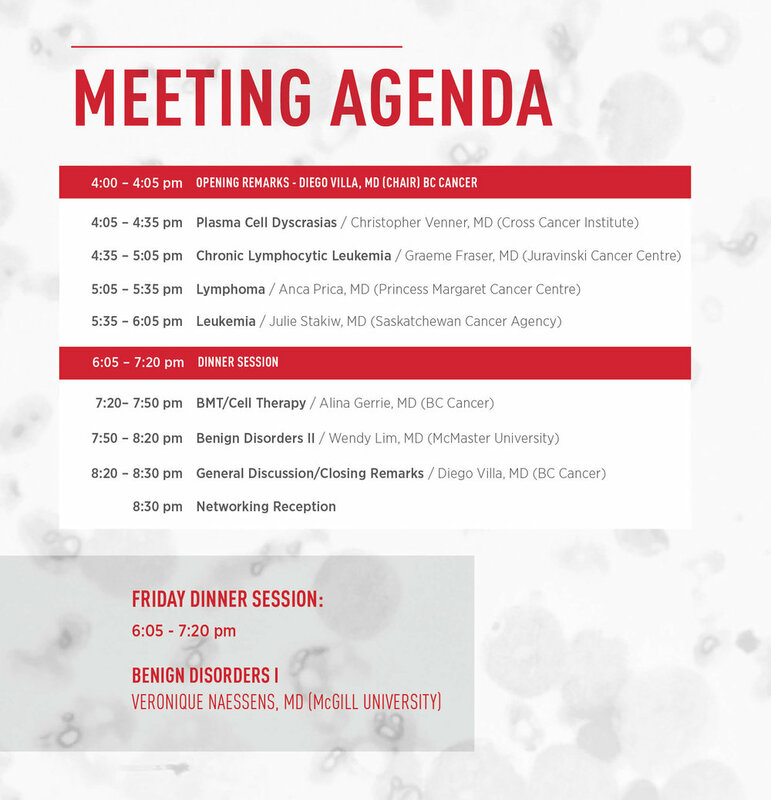 At this annual meeting, leading Canadian hematologists contextualized presentations and framed news from ASH 2018 in a Canadian perspective. The meeting took place on November 30th in San Diego, California. It was the largest CARE at ASH meeting to date. 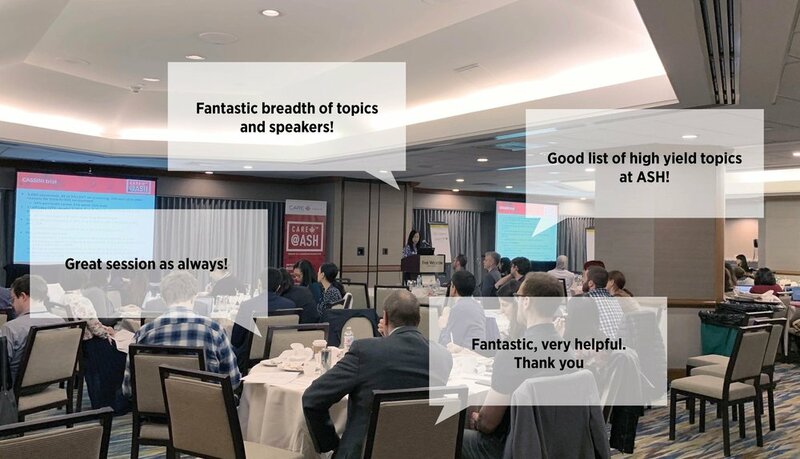 Chaired by Dr. Diego Villa (BC Cancer), hematology residents, fellows, and junior faculty from across Canada were provided a unique opportunity to gather, discuss and address relevant issues in hematology.